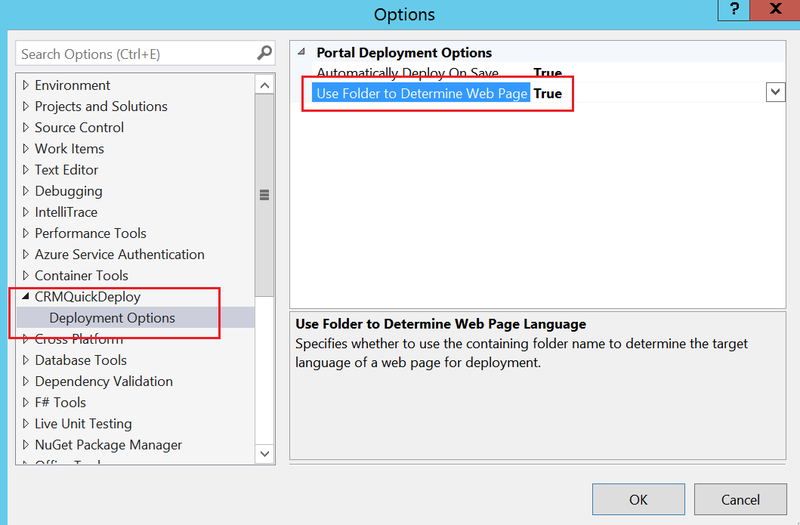 The previous version of CRMQuickDeploy introduced a new feature where it was possible to use folders in the Visual Studio project to specify the targeted language for Portal web page deployment. This means that you no longer have to name the root and localised web pages differently in CRM in order for the tool to target the right record for deployment. Unfortunately this introduced a bug for web file deployment. 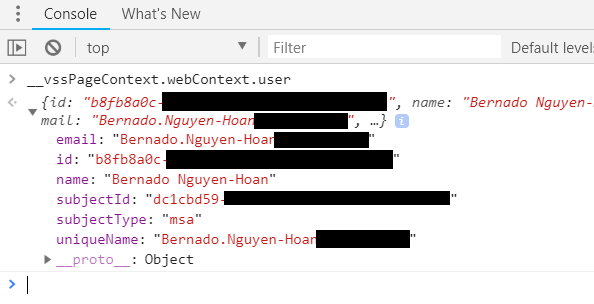 In the DeploymentSettings.xml deployment configuration file for web files, you need to specify the name of the targeted parent web page for the web files. 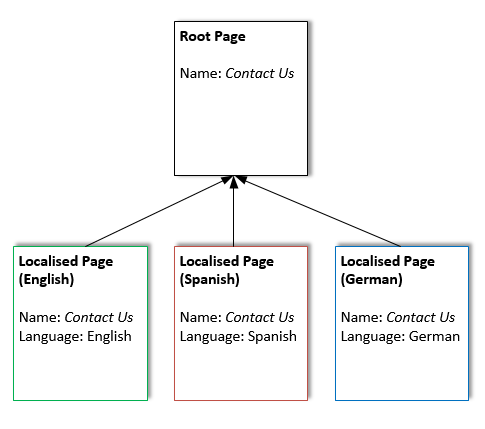 When you enable the “Use Folders to Determine Web Page Language” feature, the name of the root and the corresponding localised web pages in CRM are typically the same. Web files however should be attached to root pages only, and the tool did not filter out localised web pages when searching for the parent page during deployment. I however could not simply just add the filter to look for root web pages. This is because this would not work when targeting Portal v7.x. The ability to localise web pages (and hence the concept of root web pages) were introduced from Portal v8.x. To continue to support all versions of Portal from v7.x onward, I have added a new configuration attribute to the DeploymentSettings.xml config file. This attribute is targetPortalVersion7=”false|true” and can be placed on the root node of the configuration file, i.e. DeploymentSettings. This attribute is optional, and the default value is false. 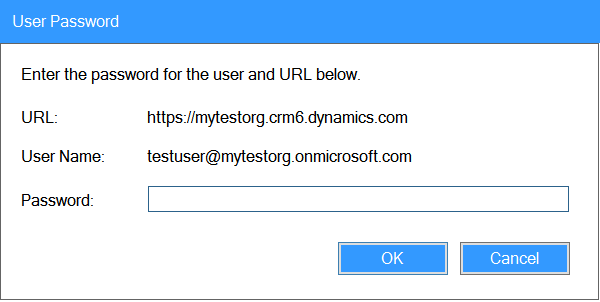 Setting this attribute to false causes CRMQuickDeploy to apply a filter for root web pages when retrieving the parent web page for a web file deployment. Since the default value for this attribute (including when it is not present) is false, developers currently targeting Portal v7.x needs to update their DeploymentSettings.xml to set this attribute to true. The way we have worked around this was to edit the name of the localised web pages to make them unique. We appended the language name to the name of each localised web page, e.g. Contact Us (English) and Contact Us (Spanish), and named our Visual Studio project items accordingly. The above workaround was a bit annoying but it worked well and did not take up too much time. It recently came to my attention however that CRM Portal v9 (i.e. the cloud version) automatically reverts the name of the localised web pages back to be same name as their root pages. Yes, in CRM Portal v9, you can edit and save the name of the localised web pages. However, if you later on reopen the localised web page record in CRM’s web client, then the form automatically reverts the name back to be the same as the root page. This means that the workaround described above is no longer viable. 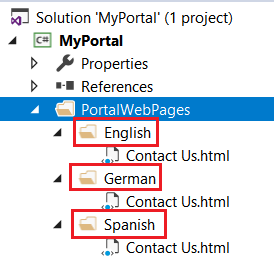 To address this issue I have released a new version of CRMQuickDeploy that allows you to define the target language for web pages by placing the Visual Studio project items into a folder. The name of the folder is the name of the target language. Under this approach, English\Contact Us.html for example would be deployed to the Contact Us web page where the language of that page is set to English. Note that only the immediate parent of the VS project item is used to determine the target language. To prevent this new approach from breaking your current project structure, this new feature of web page language targeting must first be enabled in Visual Studio. You can do this by going to Tools \ Options \ CRMQuickDeploy \ Deployment Options and set Use Folder to Determine Web Page Language to True. When this option is enabled, each web page must be placed in a folder (underneath the PortalWebPages folder). The name of the immediate containing folder will be used as the target language for its children web pages. 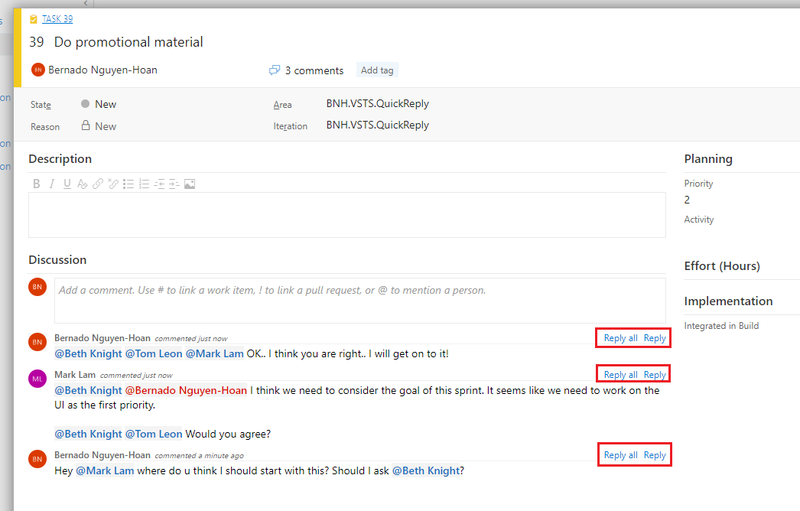 You can download CRMQuickDeploy from the Visual Studio Gallery. This new feature allows you to target web pages more efficiently, and works against both on-cloud and on-prem (v8) CRM Portal. As always, would love to hear from you with feedback and suggestion!